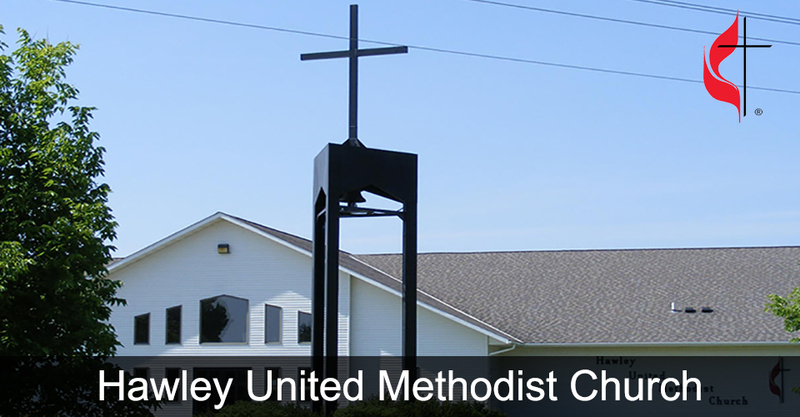 Description: Hawley Ministerial Lenten Worship & Lunch Worship - noon Lunch served at 11:30 a.m. & 12:30 p.m. Description: 1st and 3rd Sundays - 2:30 to 4:30 p.m. Description: 2nd Thursday of the month - 1:00 - 3:00 p.m. Description: 2nd Sunday of each month at 2 p.m. Description: Every 2nd Tuesday of the month - 6 - 8 p.m.
• 7:00 p.m. - Boy Scouts committee mtg. Event: 7:00 p.m. - Boy Scouts committee mtg.